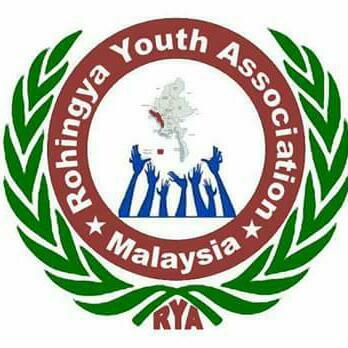 ROHINGYA YOUTH ASSOCIATION: URGENT APPLEAL FOR PROTECTION. As the Rohingya Society ERCA, wish the problem to be soled peacefully by internal government, taking necessary action preventing any further brutal attacks.We also worry, if any mutual attacks will be occurred All NGO societies and we totally can not allow such attacks which can lead to religious crisis .we will be expecting forward to see solution .Let peace be to all nation in Myanmar and oversea people. We are desired to declare towards the nations all aver the world to be in peace, stop fighting each other ,one nation by another. The time has come to be united in one.